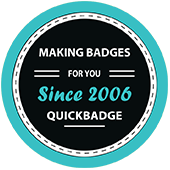 Quickbadge has specialised in the design and manufacture of button pin badges and other promotional merchandise since 2006. 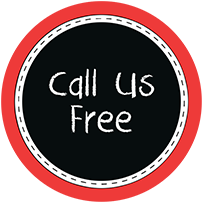 Our aim is to make the whole process simple and fair for everyone. 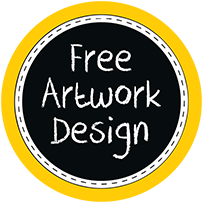 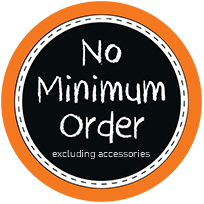 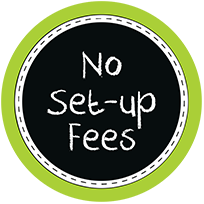 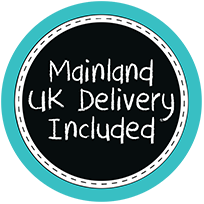 With no minimum order, our prices include - free design, no artwork set-up fees, standard mainland UK delivery and even the phone call is free.